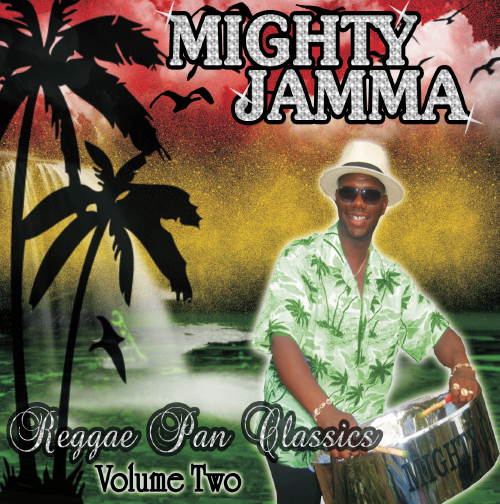 Reggae Pan Classics Volume II is the ideal gift for yourself or the people you love: a fusion of Trinidad and Jamaican cultures. Due to the overwhelming success of the first edition of Reggae Pan Classics, a second addition had to be recorded. This album of memorable songs played on Steelpans to a spiced up Reggae beat is guaranteed to bring musical happiness to your home, car, or party.